The endeavor is through a partnership with Warner Music Nashville. Last year was a publicity nightmare for airline companies after multiple incidents of discrimination. The backlash continued to rise in 2017 as celebrities became involved like when Migos was forced to deplane from a Delta Airlines aircraft. A few days ago the NAACP even released a travel advisory for American Airlines. In light of this recurring issue, Southwest Airlines is making an effort to revolutionize the flying experience with a major upgrade to the in-flight entertainment options. Billboard reports that Warner Music Nashville is partnering with the brand to "bring music into the skies" through a series of live pop-up performances in the cabins on board. Obviously, the shows will feature artists "on the rise" that are signed to the WMN label. Country singer Devin Dawson kicked off the latest installment of "Live at 35" on a flight from Nashville to Philadelphia. 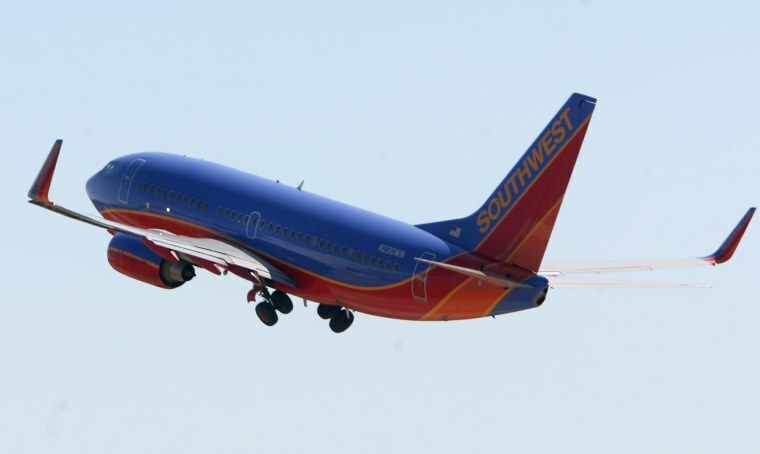 In the past, artists like JOHNNYSWIM, Valerie June, and Straight No Chaser have performed aboard Southwest's planes.